So the motor is made from gold? Right? 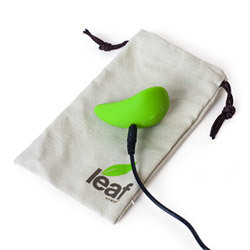 Spirit is one of Leaf's external vibrators. Easy to hold and powerful, Spirit is a good pick for those who like moderate to somewhat higher power levels. It offers pinpoint precision wrapped in high quality silicone. Spirit is rechargeable as well as waterproof. The discreet design is easy on the eyes and works out perfectly when used. 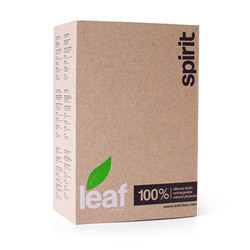 The easy to use controls and vibrant color top off the lovely package that is Spirit. Thank you for viewing Spirit page!